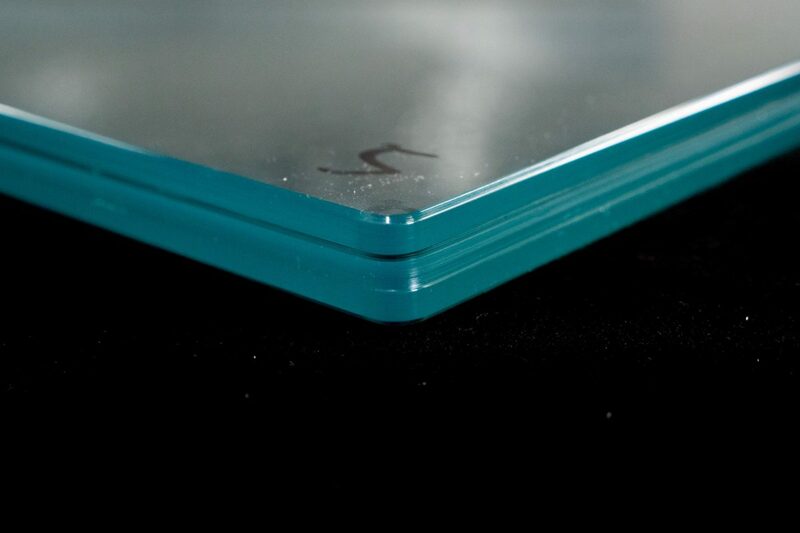 When you laminate glass, the laminate material in the corner creates a natural radius as it cool downs. SGP Corners create a nice radius effect but if the glass doesn’t match, the corner may have a step and definitely looks untidy. FGS Glass have been doing trials to see what sized radius the SGP forms once it cools. 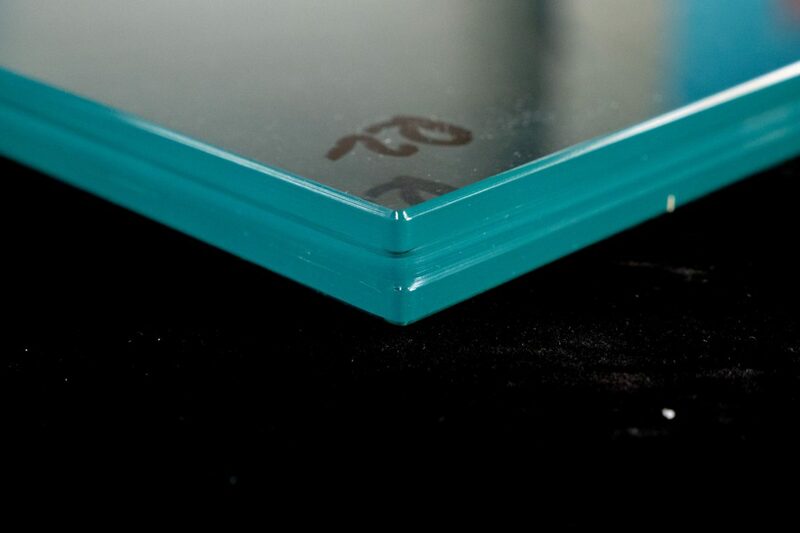 We created a sample and had 4 different radii on each of the corners. 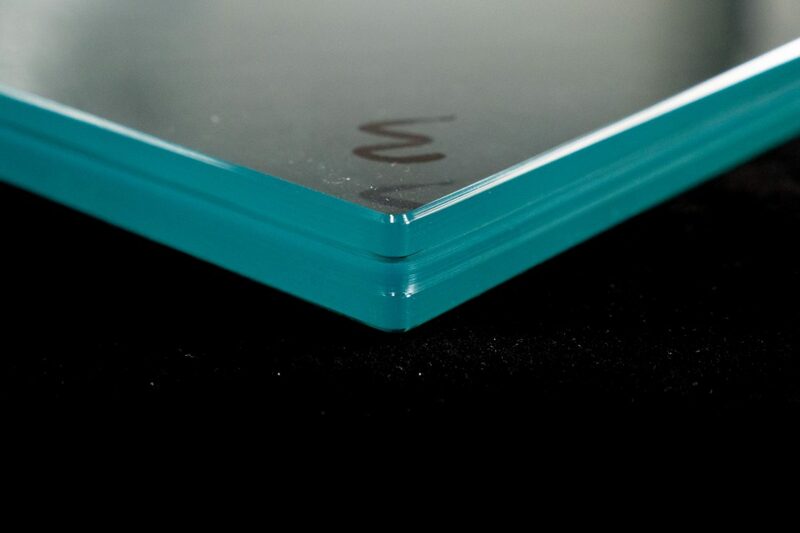 We manufactured the glass with a 2mm, 3mm, 4mm and 5mm radius. What we found was that the SGP forms a 5mm radius, so if the glass matches this radius, the result is a very pleasing aesthetic appearance. 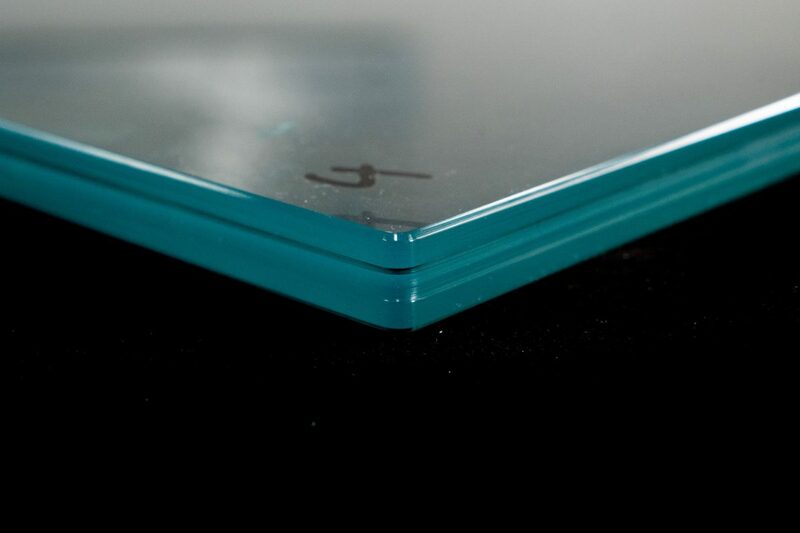 With a 2mm radius you can see and feel a very defined step between the glass and the SGP. This is even more pronounced if the corner has only been tipped. This appearance is not at all pleasing. 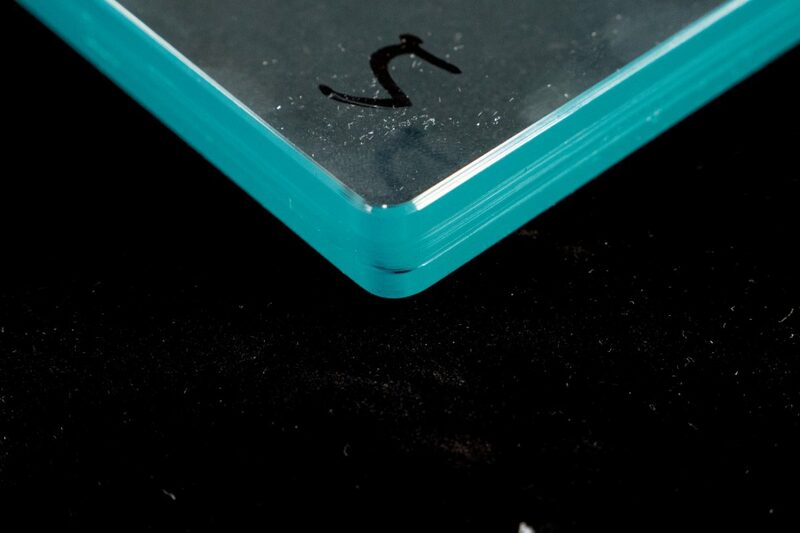 With a 5mm radius on the corners of the glass, the glass and SGP are much more of a closer match. The photos shown here, do not truly show you the difference, it is even more obvious when you see the corners in real life. Having a 5mm radii on all corners, really lifts the finish of the laminated panel and makes the panels more in keeping with the FGS Glass Edge+. 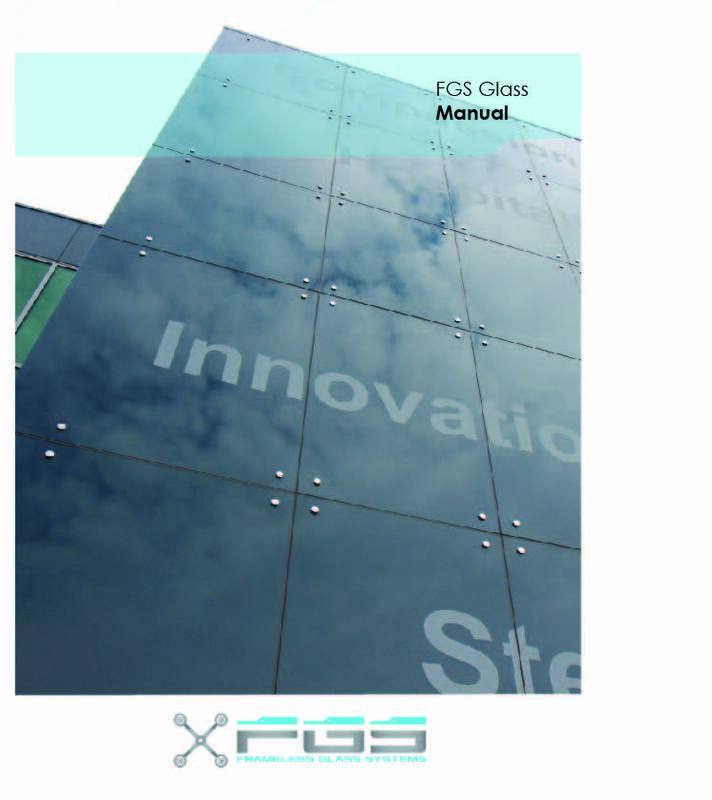 What do FGS Glass intend to do? 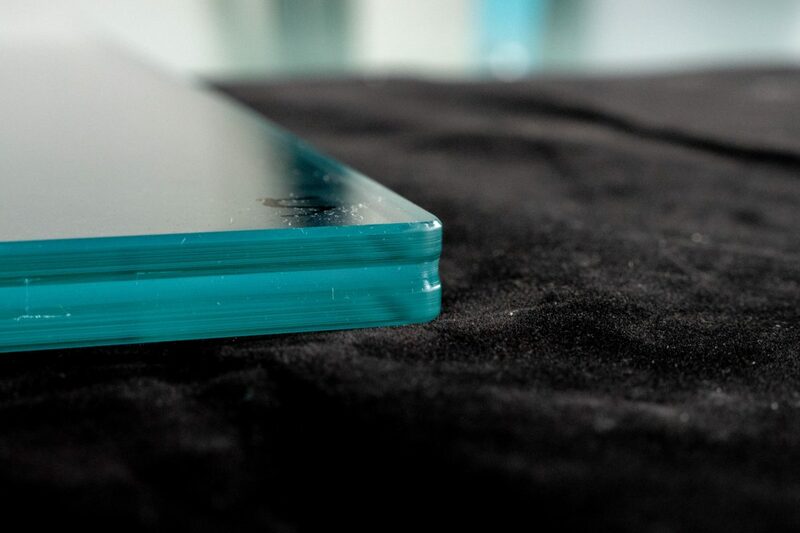 FGS Glass take great pride in the edge work of their Laminated Glass. Our Standard Finish is great but we are even more proud of our Edge+. We plan to make all of our SGP corners with a 5mm radius, to ensure an optimum finish, you can only do this with a CNC. Unless we are asked by our customers for a different radius, all SGP will have R5 corners. 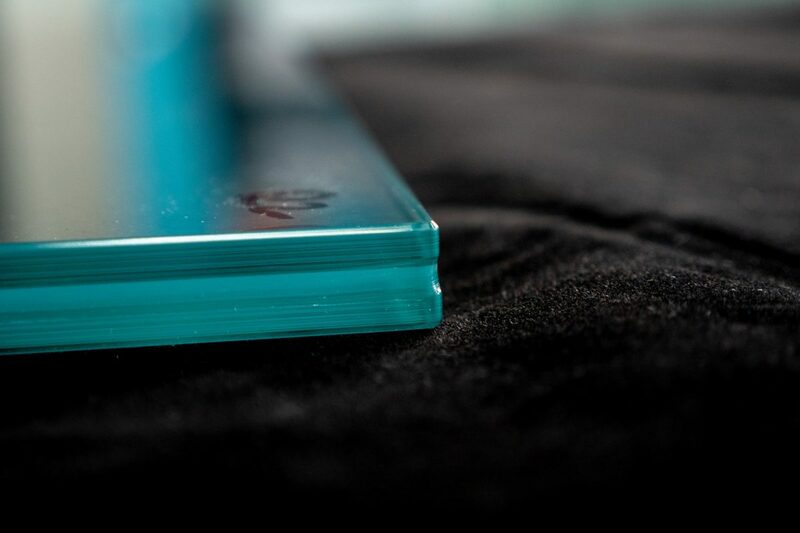 If you are not buying from FGS Glass we strongly recommend that you ask your supplier for a 5mm radius, if they are unable to do this, their is a good chance that your glass is not being manufactured on a CNC machine. If you glass is being polished on a straight line edger with tipped corners, this is going to seriously jeopardise the quality of the product you are spending a lot of money on. 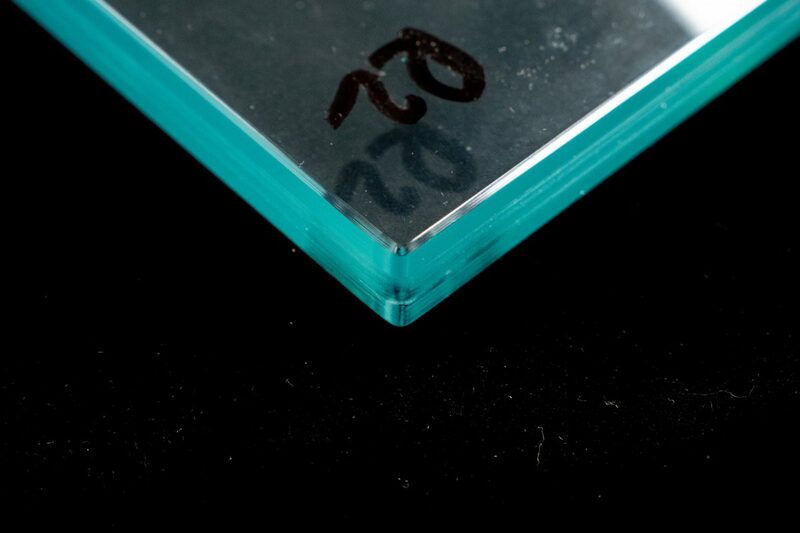 DO NOT accept SLE polish and tipped corners as you will end up with steps and inconsistencies in your laminated glass.